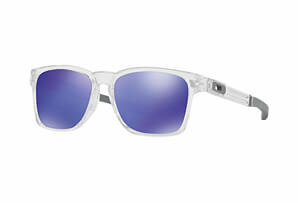 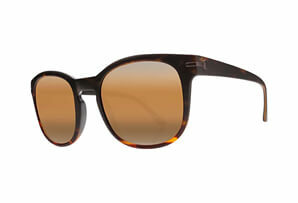 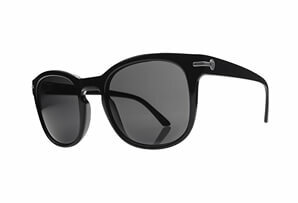 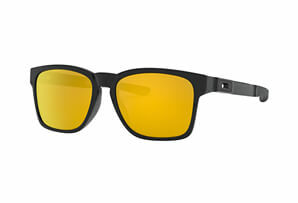 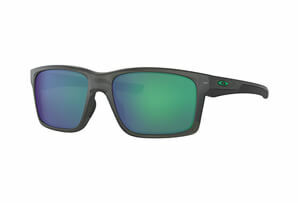 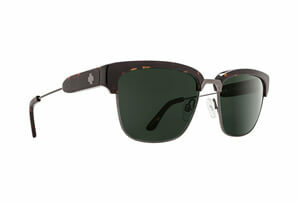 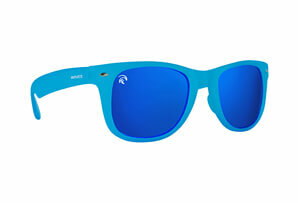 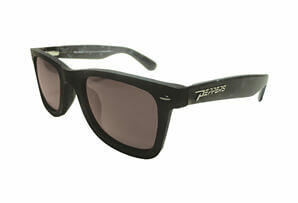 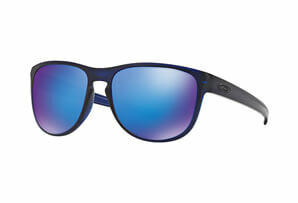 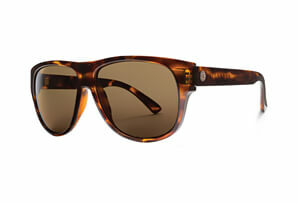 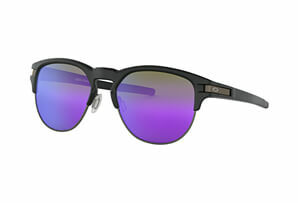 The new Fort Knocks embody the classic design, strength, and color that has become synonymous with Knockaround. 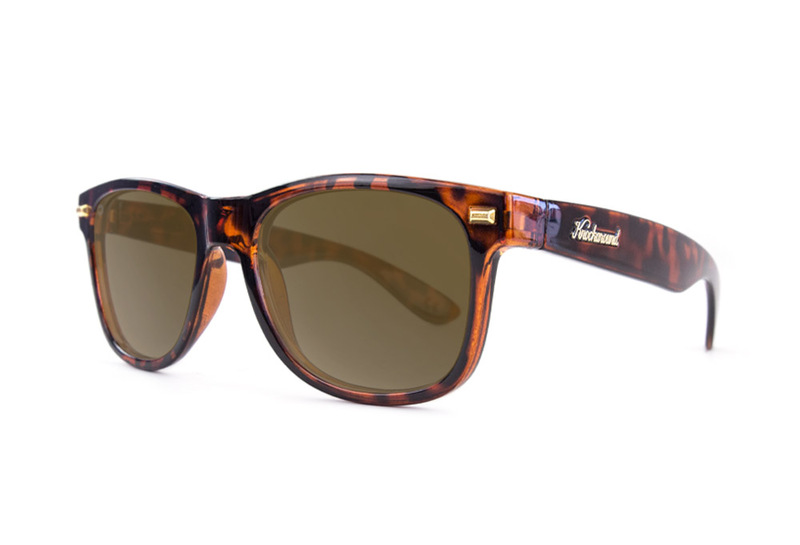 Inspired by the United States Bullion Depository in Fort Knox, Kentucky, the injection-molded frames feature recessed gold bar and gold Knockaround logo detailing with hidden spring hinges. 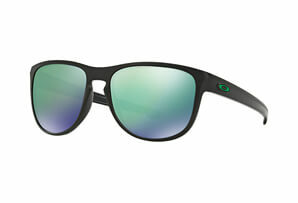 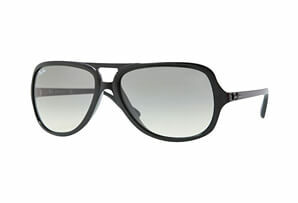 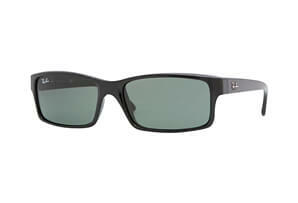 These high quality, form-fitting frames make for a comfortable and durable fit.